Continuing its commitment for discursive, research-based, non-commercial practices in Pakistan, Vasl collaborated with the Scale Project in Slice London-Lahore.Curated by artists Fatima Hussain and artists/theatre-makers Simon Daw and Paul Burgess, the project was shown in London at Rich Mix and Idea Store, Whitechapel, and in Lahore at the National College of Arts in 2011.The project was funded by the Arts Council of England. Slice London-Lahore presented twenty new artworks created in collaboration with UK and Pakistani artists. A line was drawn from Lahore City Station to London Liverpool Station. 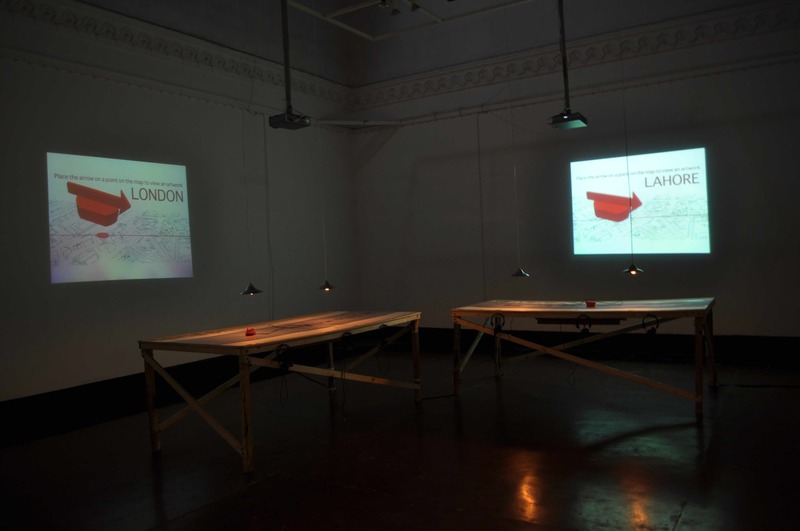 Slice mapped this line that cut through buildings and across streets from Lahore to London, establishing a new dialogue with the social and physical fabric of two iconic, complex and historically linked cities. 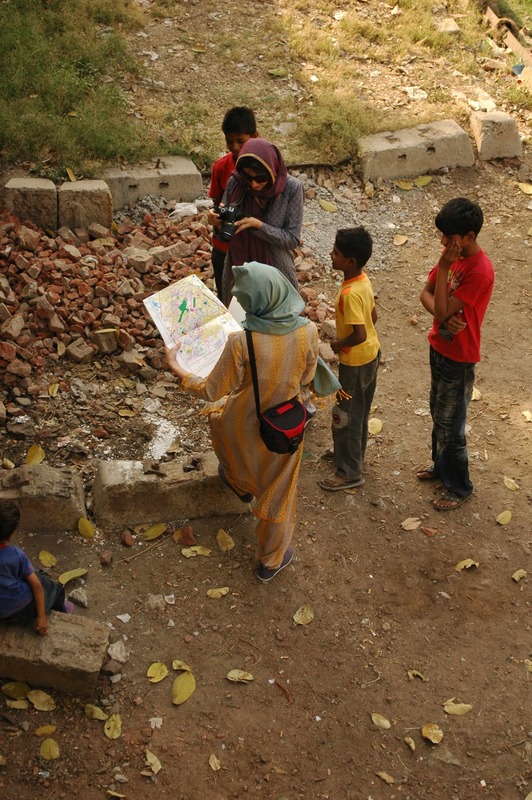 Focusing on the first mile at each end of the line, which ran from Lahore Central Station to Liverpool Street Station in London, a group of Lahore and London based artists were invited to create an art work, inspired by any one location on the Slice map. 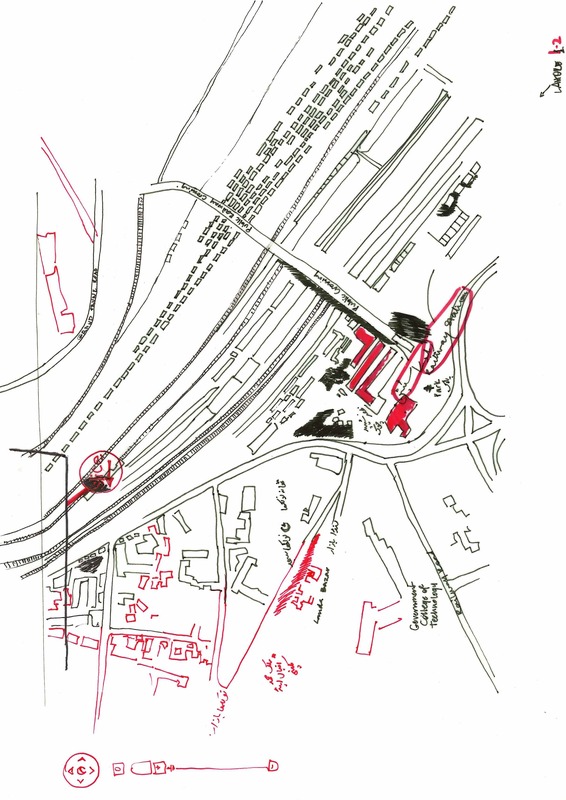 The first segment of the Slice London-Lahore project was a website that presented the works createdby artists in relation to the connecting line – by clicking on points on a map, the corresponding work was displayed. 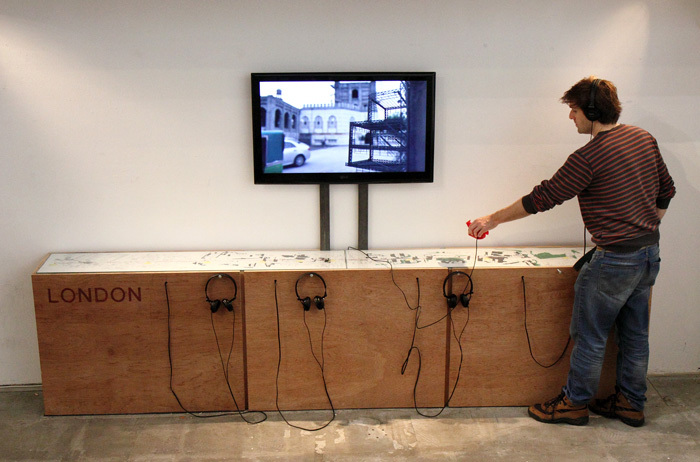 Scale Project is a long-term investigation of urbanism, utopianism and the social implications of large-scale planning.